Managing a company is never an easy job, especially when thinking of all aspects a business owner has to take into consideration. For example, delivering good products or services, maintaining a peaceful work environment and constantly improving the safety of the entire workplace are just a few of them. There are multiple reasons why businesses can benefit from maintaining a safe working environment, such as reducing insurance costs, retaining employees and increasing credibility among clients. While safety needs differ from business to business, there are a few things that all business owners can do to make their employees feel safer and minimize the company's risks. Some changes can also turn out to be quite simple and cost-effective, which is exactly why they are often overlooked. The way safety procedures are documented can be different from one company to another and often it does not have to be complicated. Keeping a list of employee phone numbers and persons of contact helps you reach out to your workers or their family in case a bad event happens. 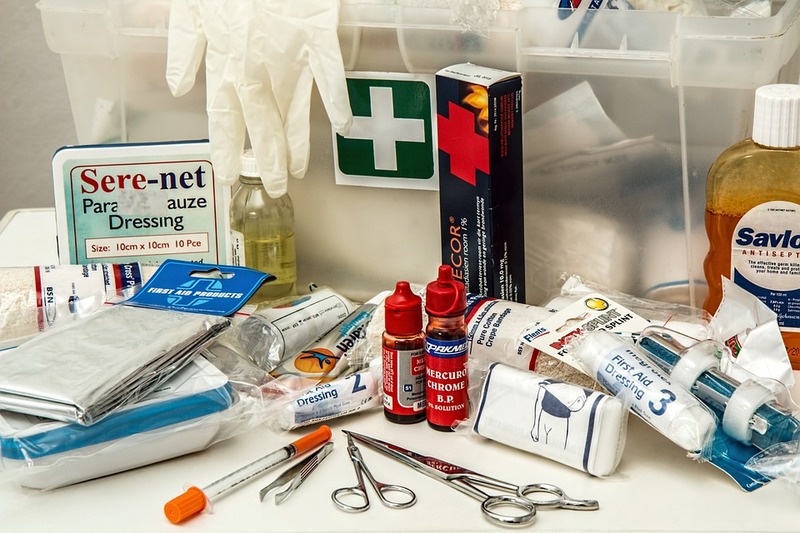 Make sure to keep first aid kits fully packed and stored in easily accessible locations and most important, make sure all products within the kit are valid. Document access and security codes and keep them in a safe place. Sharing them with one or more trusted employees may be a good idea, in case management can't be reached and the codes are needed for various reasons. Emergency disaster plans need to be posted in sight and not doing so can result in expensive fines. Keep track of all inspections, incident investigations, as well as training activities, as this can serve as proof in case of an incident. Employment lawyers who often operate on a no win no fee arrangement, came to the conclusion that the most common reason for work accidents is incorrect training. Proper training is extremely important to ensure the employees' safety, especially when the risk for potential injury is higher than normal. Make sure all employees are being trained by specialized personnel and they are being handed written instructions that they can check at any time, in case they forget part of the training or are not sure how to perform a certain task. After the training period is over, make sure all employees are tested on their knowledge and don't allow them to perform certain tasks if they have not mastered the training. By allowing employees that don't have proper training to perform such tasks, you are not only endangering their own safety, but the safety of other employees as well. Being held liable for a work incident can have serious consequences over your work activity and company. Make sure all equipment and tools are regularly checked to make sure they are safe to use by the employees. If your equipment is leased, there is a possibility your contract involves mandatory safety checks. Contact your lender and ask for a specialized technician to come and verify the state of your machinery. Besides equipment, make sure all rooms are inspected to prevent potential hazards. 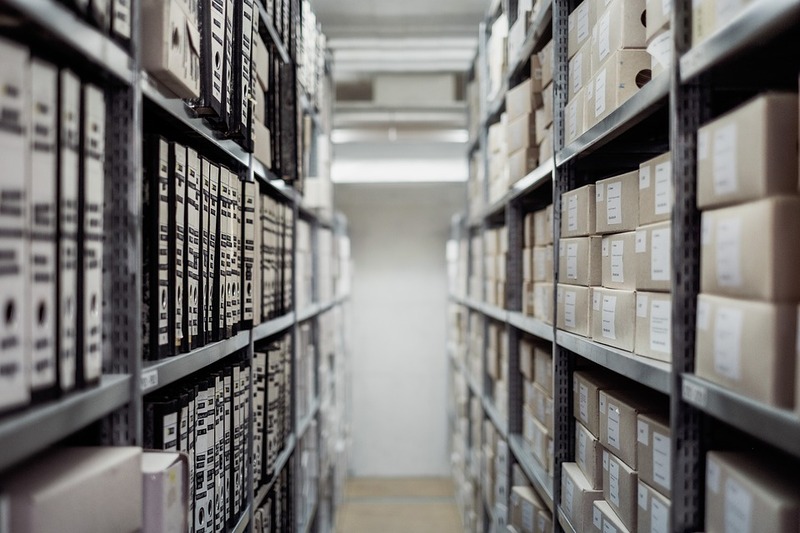 The storage areas are usually the first that need to be inspected. Make sure all boxes and items are stored properly without any danger of falling and harming bystanders. Check cords to make sure they are not damaged or loose, to prevent tripping, or worse, electrocuting. It might be a good idea to hire someone to look at the shelving units and check their stability. Don't buy thin shelves, especially if you plan on storing heavy items. Invest in robust, metal ones for better support. Open communication is key for a safe and productive workspace. If you establish a line of communication that will make employees feel safe and open to discuss their issues, you are more likely to discover what are the problems they might be facing. Besides having a better understanding of employees' concerns, this is also an opportunity to engage them in putting together a safety program that benefits both your company and the employees. By having their voice heard, they will be more likely to actively participate in improving workplace safety. Regular meetings are another way to keep communication with your works open. If team meetings are already in your workers' schedule, make sure to reserve a few minutes to discuss safety-related issues. By opening the conversation yourself or asking your team leaders to do so, employees will be encouraged to speak up and address the issues they might be having. Technology continues to change all industries, safety included and taking good advantage of the new technological means to improve safety is a sign of smart entrepreneurship. Fast communication methods can help improve employee protection, especially in high-risk industries, where employees may be demanded to work in isolated areas. Having a way to communicate with people outside that area, to report any incidents or threats can turn out to be life-saving in some circumstances. Make sure you have camera surveillance installed, especially in high-risk areas, to oversee the workers and be able to intervene in case of incidents. Numerous times, having surveillance cameras have helped prevent dangerous situations. Make sure to check the footage regularly to keep an eye on any suspicious behavior. A tidy workplace consolidates the idea of safety. By keeping the building as clean as possible, makes it easier to spot potential dangers, such as loose cables. Never stack furniture or boxes in front of windows and doors, as they can provide means of escape in case of incidents such as fires and earthquakes. Keep all rooms and parking lots properly lit is also a good way to avoid incidents, such as objects falling from shelves or stepping over objects on the floor. Workplace safety also involves preventing unauthorized individuals to enter the work facility. Keeping a tidy and organized workplace can help give the idea of a well-guarded and secured place.